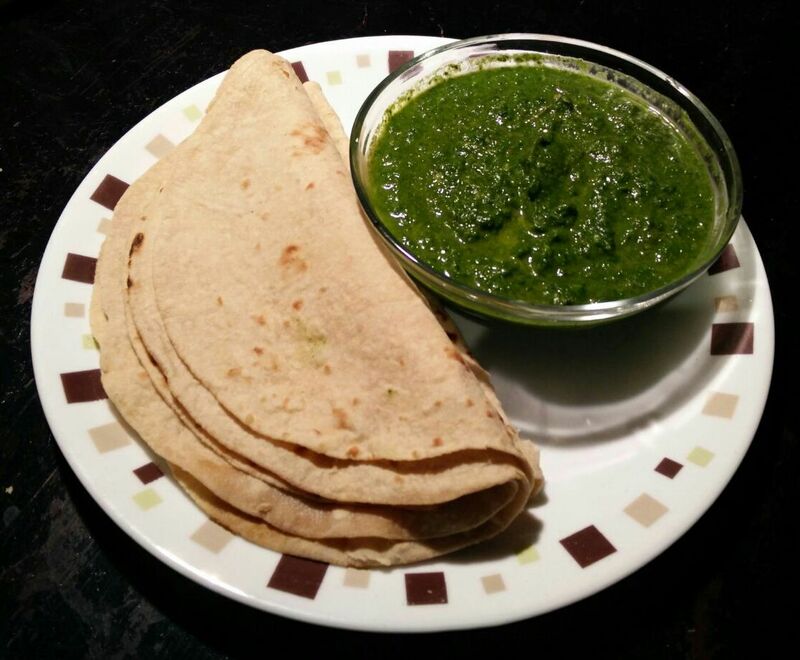 Palak Chutney is a Side Dish that is generally used along with Starters as well as Main Course. Separate palak leaves from the sticks. Wash them thoroughly. Boil water and into the boiling water put palak leaves, green chillies, salt, tamarind paste and sticks of coriander leaves. Cover with a lid and leave it for 5 mts. Switch off the burner. Drain out the water on to another vessel and let the vegetables cool. Grind the boiled vegetables with grated raw coconut and salt. Now transfer this to a bowl. Heat ghee in a small skillet.Switch off the burner. Immediately put red chilly powder and pour this seasoning on to the bowl. Palak/Spinach chutney is now ready. While Palak Chutney is getting ready, try this Scrambled Word Game. Answers to the above are hidden within the recipe!